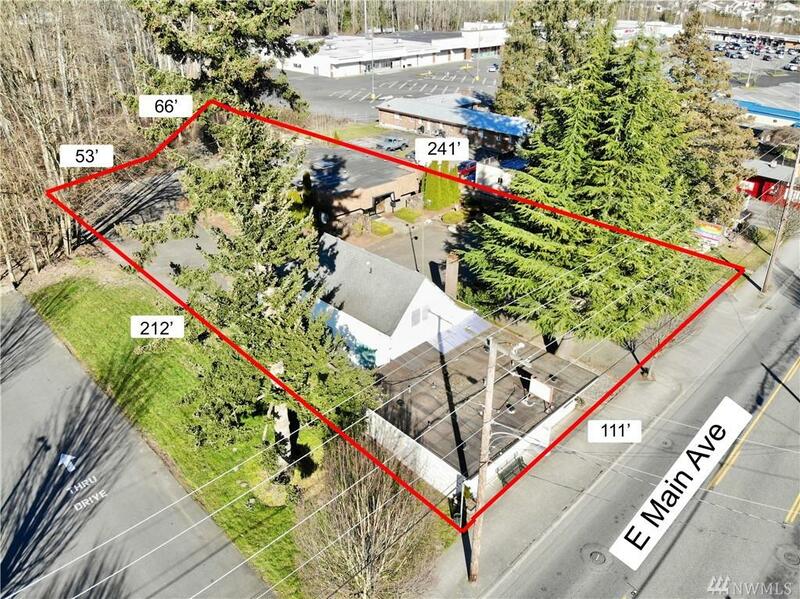 Versatile commercial property comprised of three separate buildings. 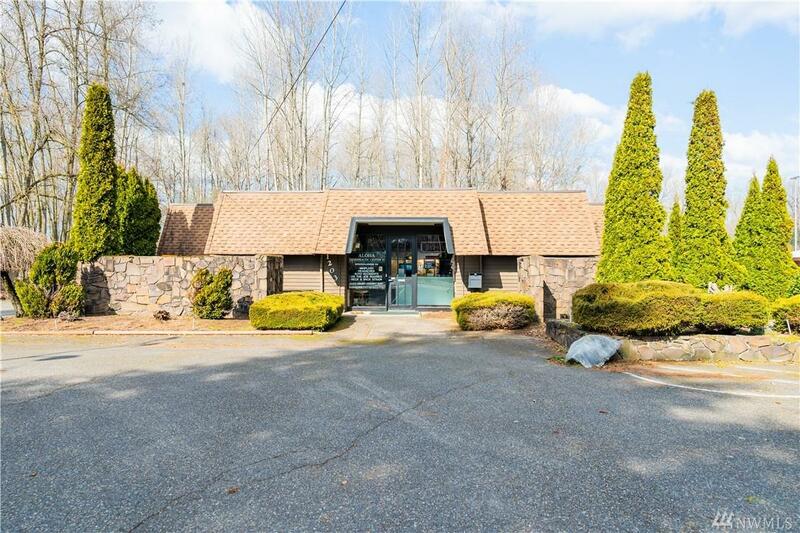 Main bldg is 2500+ sf w/ views of private, enclosed gardens & encircled by rock wall (layout could be a perfect spa or multi-ofc). 2 other bldgs on premise: a 2-level 1100+ sf bldg. & a 1-level 700+ sf bldg. 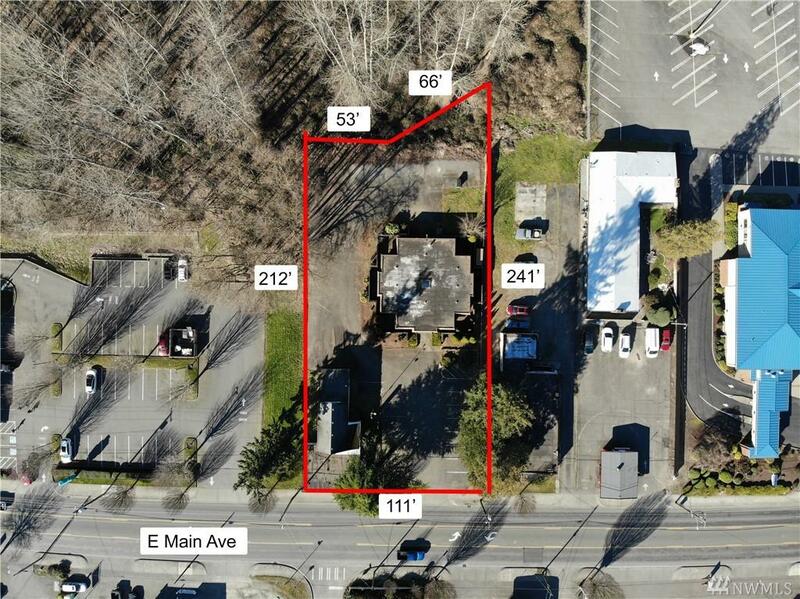 Nearly 3/4 acre zoned General Commercial w/ 111' of frontage on busy Main Street in downtown Puyallup. Zoning permits a wide variety of commercial & multifamily uses w/ room to expand. 25+ parking spaces. 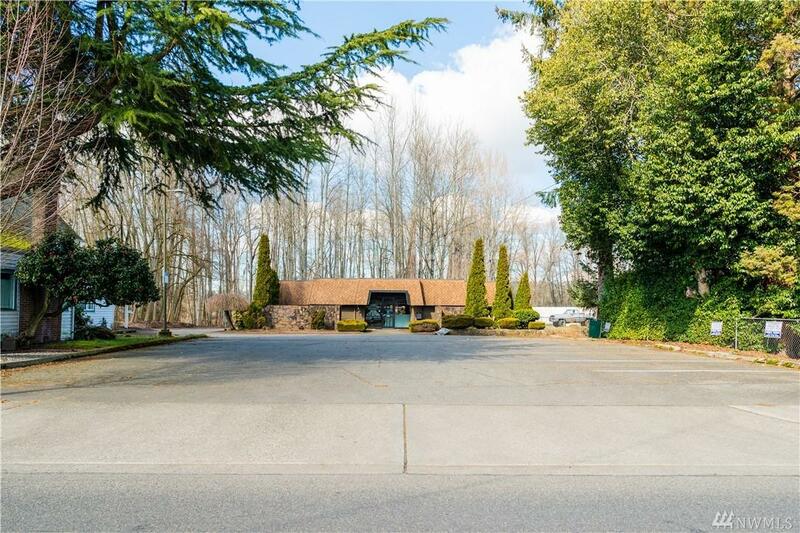 Close to Hwy 512.